The efficient production of cane crushing recorded fourteen thousand tonnes of cane in its “pre-season”. FSC’s Chief Executive Graham Clark says the increase in sugar cane production was the result of the decrease in Mill breakdowns by 32% last year. 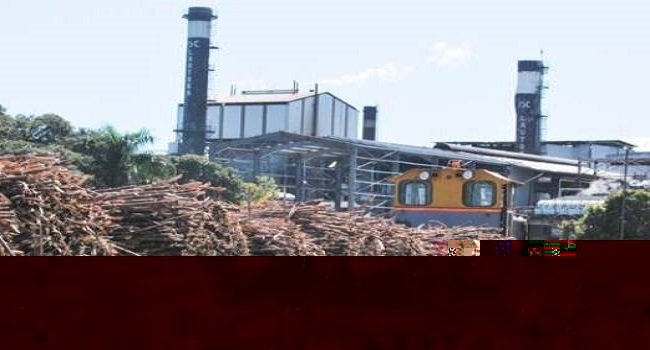 He says the FSC staff has shown resilience by restoring the Rarawai mill to its full crushing capacity within a day after it was under a meter of water a few months ago. Graham adds they will ensure that all mills are operating efficiently however, if they fail to deliver, they will ensure stakeholders are not burdened with all expenses. He hopes they will be able to maintain the momentum this season with minimum stoppages.